Few people in the field of medical devices are as qualified to talk about innovation as is Dr. Thomas Fogarty, founder, chairman or board member of over 30 business and research companies and holder of over 130 patents. Can Using IVUS (Intravascular Ultrasound) Prevent Stent Thrombosis? 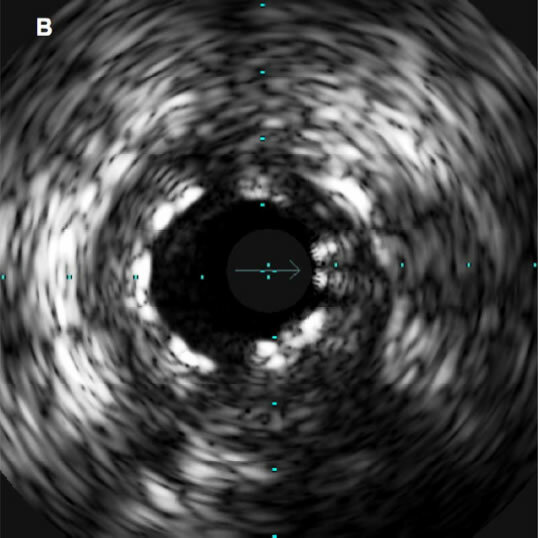 A recent paper, published online before print in SCAI’s journal, Catheterization and Cardiovascular Interventions, yet again adds to the evidence that intravascular ultrasound (IVUS) imaging during PCI can improve stent placement and expansion in a way that may prevent stent thrombosis (ST). So here we are in 2012!